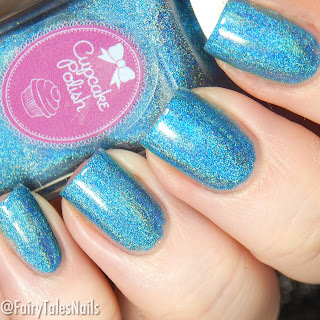 I have four of the 6 new polishes from the Cupcake Polish Mod About You collection, I will hopefully be picking up the pink polish soon, as they were sold out when I ordered. Over the past few months I have grown particularly fond of this brand, and I am happy to say that these polishes did not disappoint. 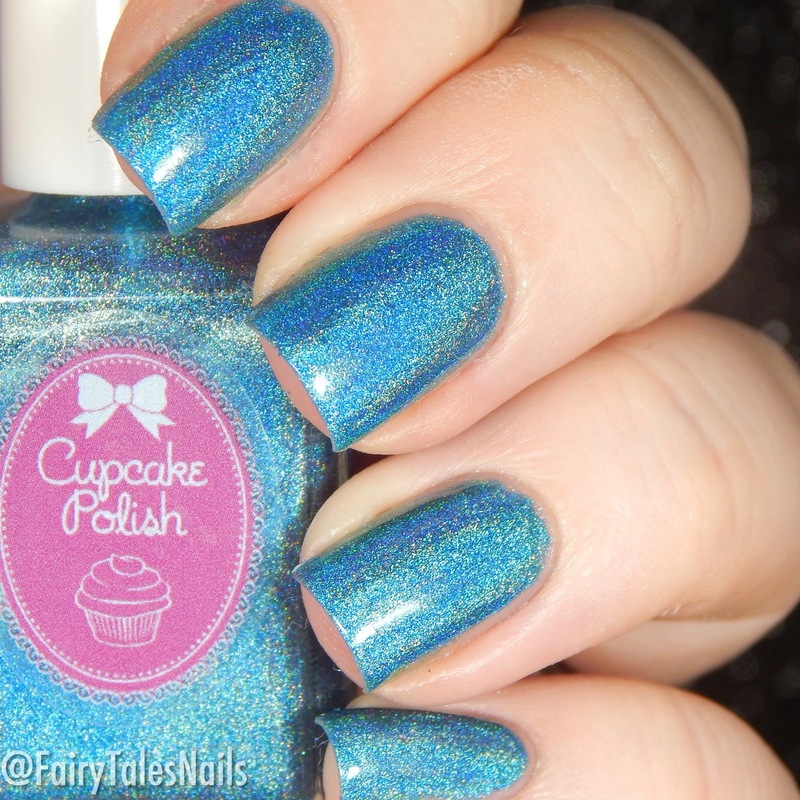 This gorgeous polish is Suitor on a Scooter, a stunning blue teal holographic fully opaque in 2 coats. 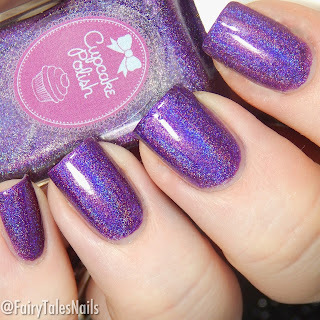 The formula for all of these polishes was on the thicker side but not so thick it was hard to apply. I couldn't believe how strong the holographic was in this polish, definitely one I did not want to take off. 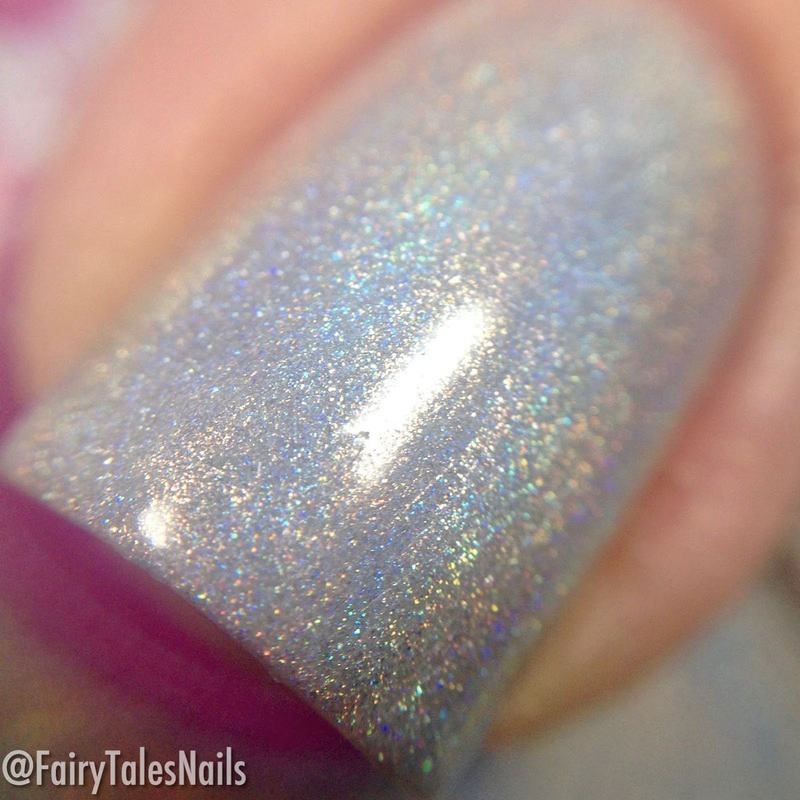 Look At You Go-Go is a gorgeous dove grey linear holographic, this is pretty much as close to a white linear holographic as you can get. It is really beautiful, fully opaque in 2 coats and another lovely formula to work with. 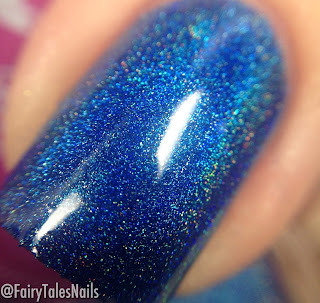 The next polish is perfect for Autumn and Winter a beautiful royal blue linear holographic, fully opaque in 2 coats and no staining! This is very close to being a one coater, I think with a thicker coat you would definitely get away with 1 coat. 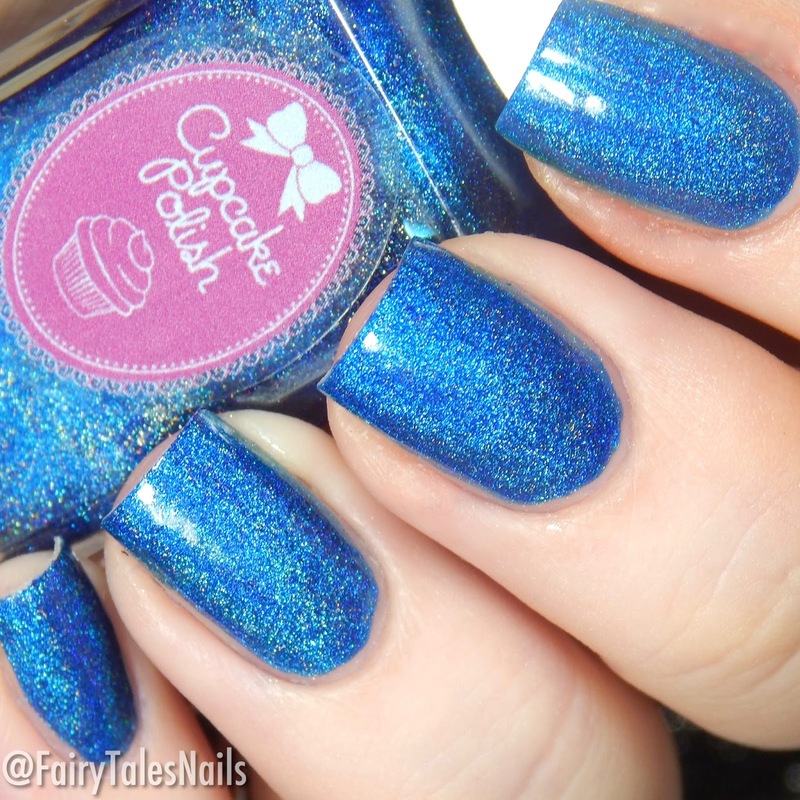 The last polish I have to show you is Mod Squad, this is probably my favourite from the four that I purchased. It is a royal purple linear holographic, fully opaque in 2 coats and lovely to apply. Overall these polishes were amazing, I would say Look At You Go-Go is probably the most unique out of the four. 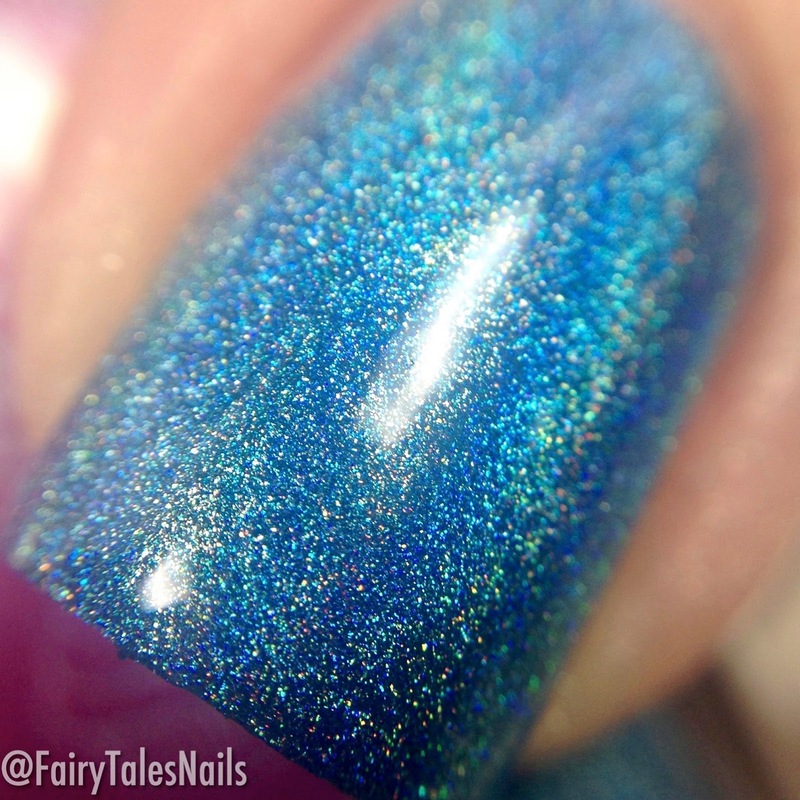 If you love linear holographic's then these polishes should definitely be in your collection. I purchased these beautiful polishes from UK supplier Rainbow Connection, each polish is priced at £11. All of these polishes are still in stock apart from Crazy Mod Love, which I am hoping to pick up when it comes back in. All the links you need to purchase these beauties will be left down below. I hope you all enjoyed this post, which one is your favourite? Let me know down in the comments. As always have a fabulous day lovelies, and I will chat to you all in the next post. Beautiful swatches! I don't think I've seen swatches for this collection before (which is weird). Look at You Go-Go is sp pretty. I really appreciate the amount of shimmer she puts in these polishes. I am not a glitter person so seeing these makes me realize how beautiful these are. And of course the holographic effect is so wonderful. 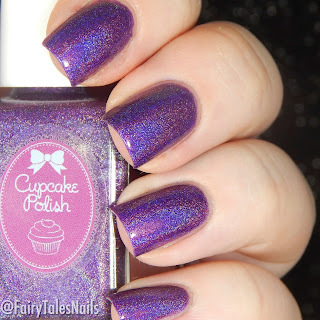 I love her purple holos. These are all gorgeous though. And I wish friday would just get here already!!! Love all of these together! Look at You Go-Go is probably my favorite though. Mod Squad!!! YES! 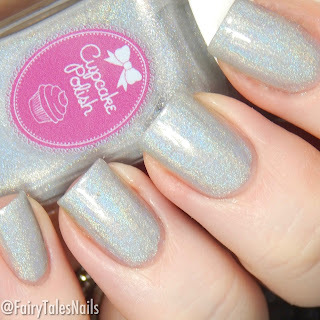 Cupcake can do no wrong - love Sarah's polishes! I love Cupcake Polish. all of them are good. These are so pretty! I love these together, they'd be great for some nail art. Go-Go took my breath away! Look at you go go is actually my favorite. I love sparkly neutrals. These are stunning! 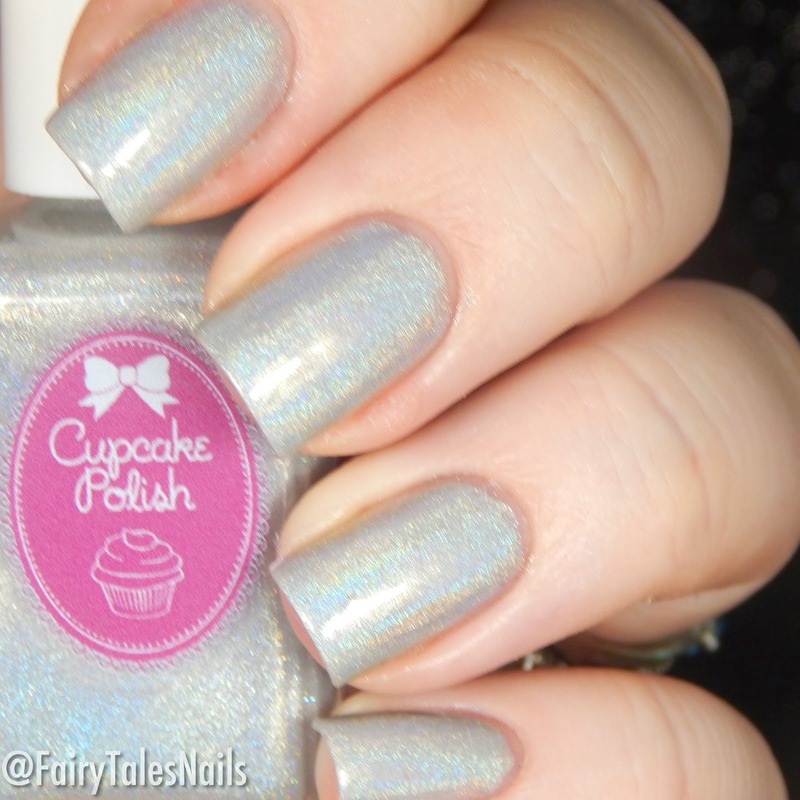 I love ultra holos. I love all of these!!! Perfect swatches!!! Mod Squad is my pick from these as well. 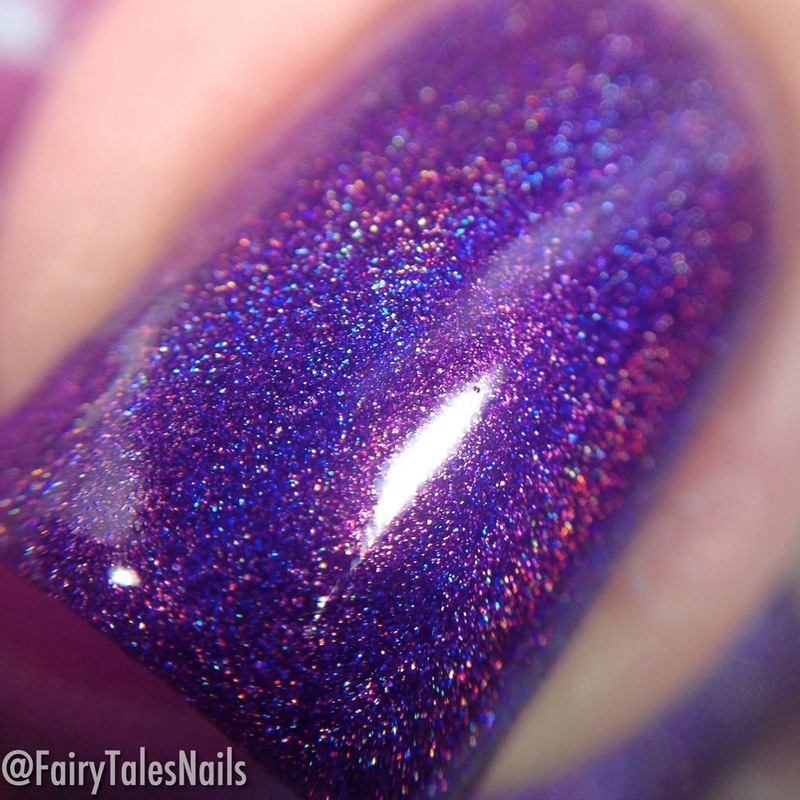 You cannot go wrong with a purple holo.